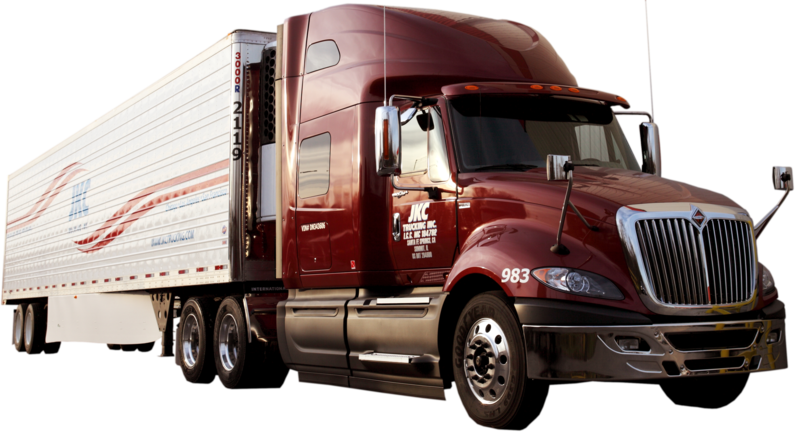 Careers - JKC Trucking Inc.
JKC Trucking is always looking for motivated individuals to join our team. If you are interested in working for us please use the contact form or email us! We offer a wide range of employment opportunities. All equipment is company owned and operated by company drivers. We are currently looking for OTR drivers with minimum 6 months experience. • Must have experience with reefers. • Decent MVR (No DUIs). • .55 cents per mile. drops per trips upon discussion with load planner.